This blog post is well over due, I have been so busy I haven’t had time! there definitely needs to be more hours in the day. Who agrees? 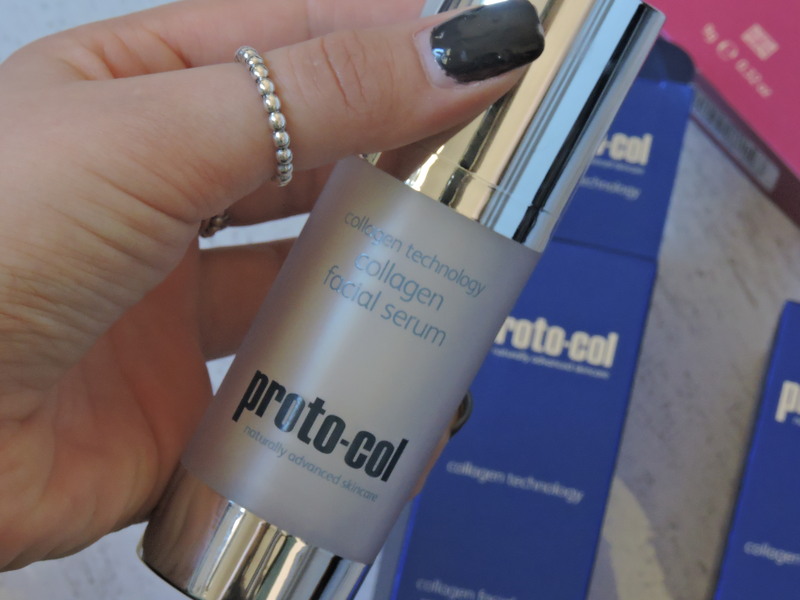 Thank you so much, proto-col for sending me* these products. I AM OBSESSED. I have been using these every single day since I received them. I love how all of them do different things and you can really tell what each of them does. I had never heard of this brand before, they definitely deserve some more recognition. I can see why these are pretty pricey because they are really good products. If you know that they work then they are definitely worth the money. I love this pink colour. The baked colour corrector has 9g of product inside which isn’t too bad. 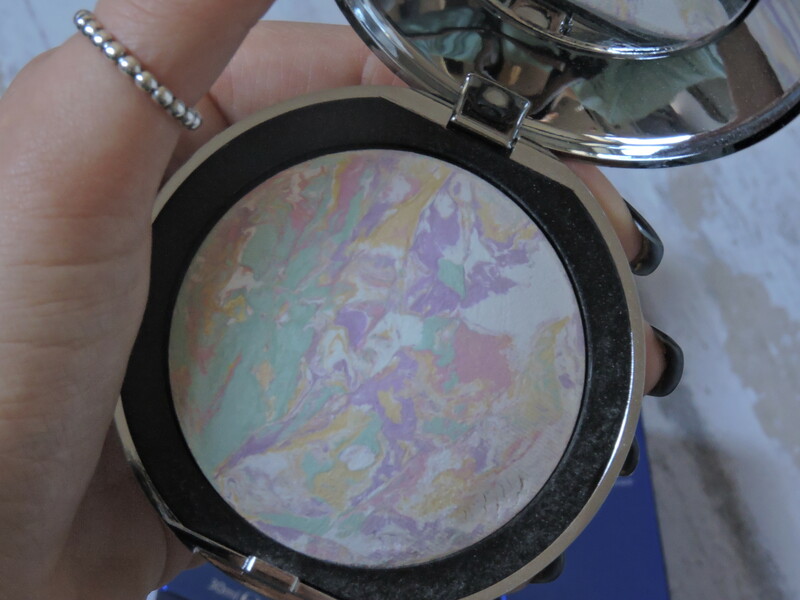 As it is a colour corrector you can see all of the different colours inside. All of the colours come together in order to make your face look as natural as possible, so to blend everything out nicely and make it look flawless. It is quite chalky, which I don’t particularly mind, but once you give your brush a swirl there is some fall out. I use it all over my face after my foundation, just to make everything blend well and cover up anything that needs covering up. I have really been liking using this because I like that it calms down all of my uneven skin tones on my face, which does bug me a lot. I do have quite a naturally red face so I do try to use a lot of this. I like that the outside packaging of the product is like a mirror because I found this really useful. Also I like the shape of the product, it is like a dome shape. I do sometimes find it hard to open, so I have to sometimes use my teeth. The packaging for both the box packaging and the product packaging is really similar to the night moisturiser. The packaging of the bottle is really different to anything I have ever used before. I use this before I used the night moisturiser and they work really well together. This product has a really cool lid, you twist the top silver bit to the side and the nozzle from inside pops up. You do have to hold the silver bit otherwise it will scroll back down. The bottle is plastic, even though at first I did think it was glass. There is all of the essential writing on the face of the bottle and half of the bottle has a ‘frosted glass’ look which I love. There is 30ml of product inside and the shelf life is 12m. 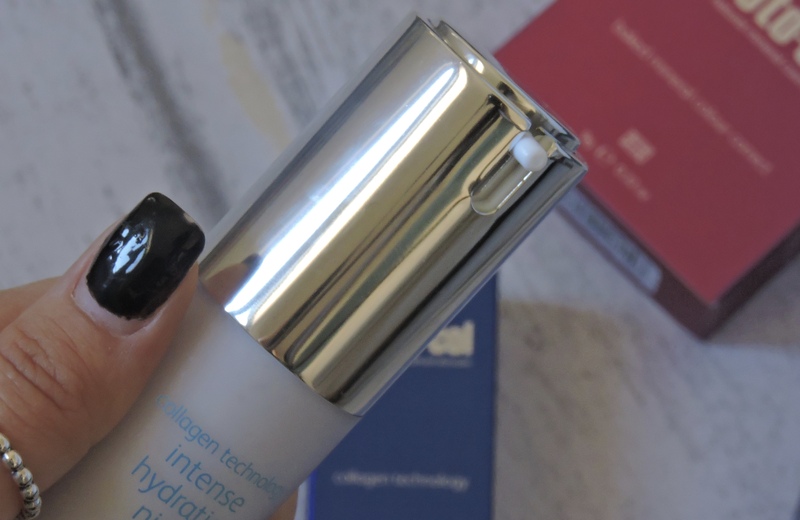 I really like what this does to my skin, it really brings my skin to life and keeps it hydrated. I have really sensitive skin and this hasn’t reacted to my skin at all, which makes me happy. The consistency isn’t thick, in fact it is like a gel which I like. It blends into the skin really well and it doesn’t linger on your fingers. I can’t really describe the smell but if I had to I would say it smells like medicine but with a sweet smell. 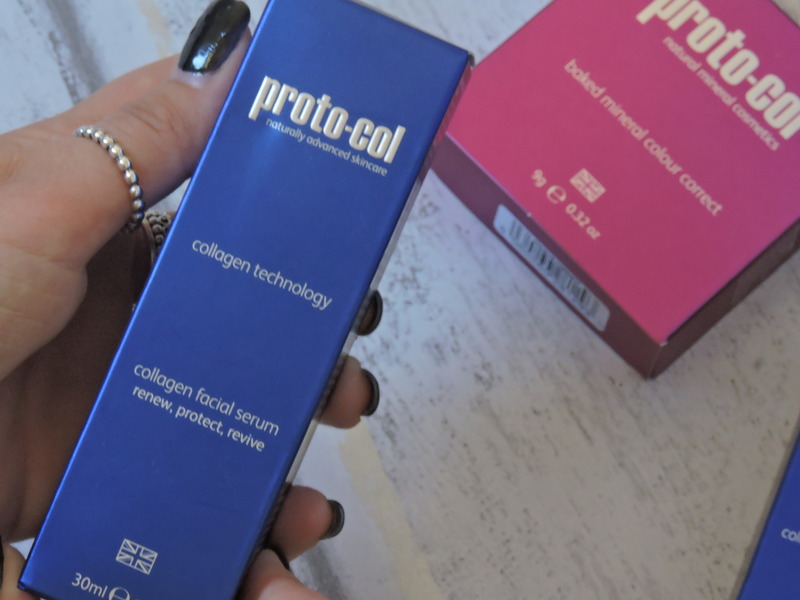 Made from the highest quality ingredients including collagen, royal jelly and essential oils. I do really like how simple the packaging is, and it has everything on the outside that you need. It isn’t covered in lots of pieces of information all of that is left on the box, but the most important parts are on the bottle. With this nozzle you don’t have to twist the silver bit, you just push down the top and the liquid comes out of the little nozzle. I definitely prefer this to the other lid as you won’t lose product when the silver bit twists downwards. 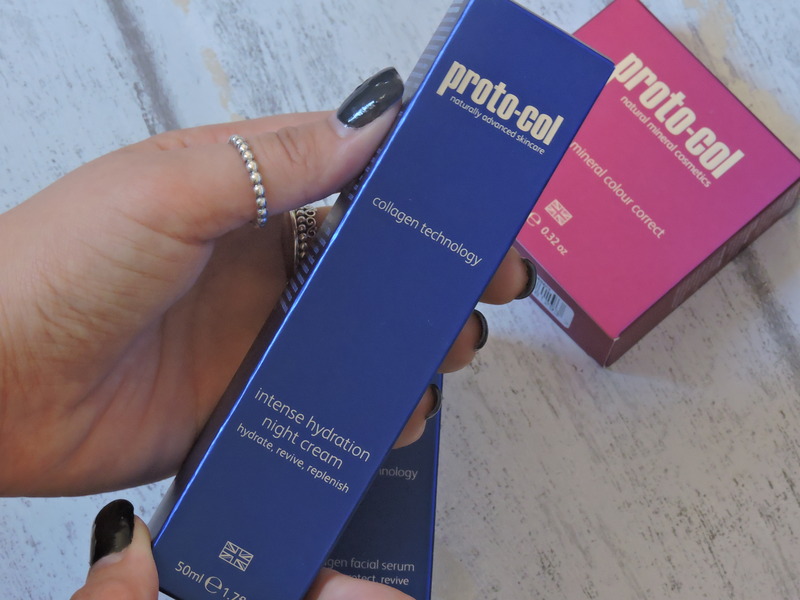 If you are looking for a duo skin care then the serum and the night cream are definitely worth the money, especially during these colder months when you need to keep your face moisturised. 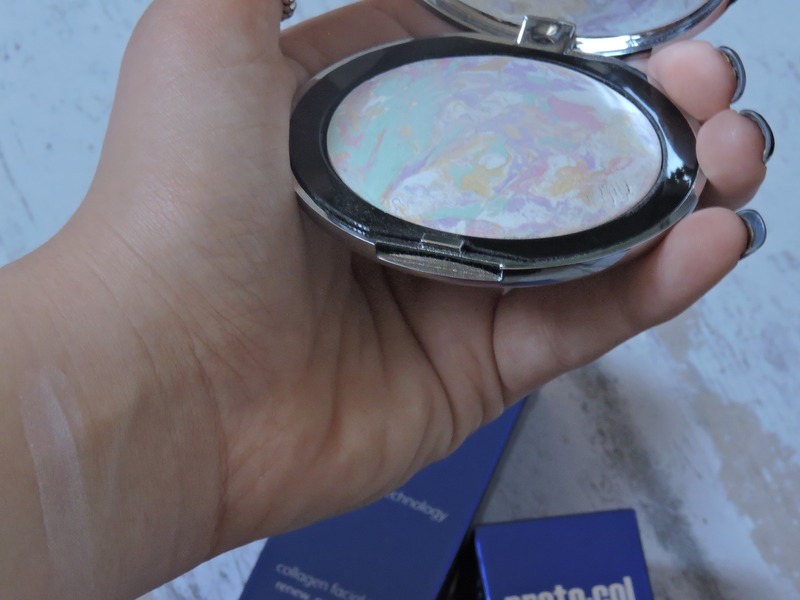 If you are looking for a great colour corrector / a powder (that will sort out your uneven skin tones) then this is for you. I’ve never heard of this brand but the products sounds really good and a nice texture for the skin. Fantastic review! 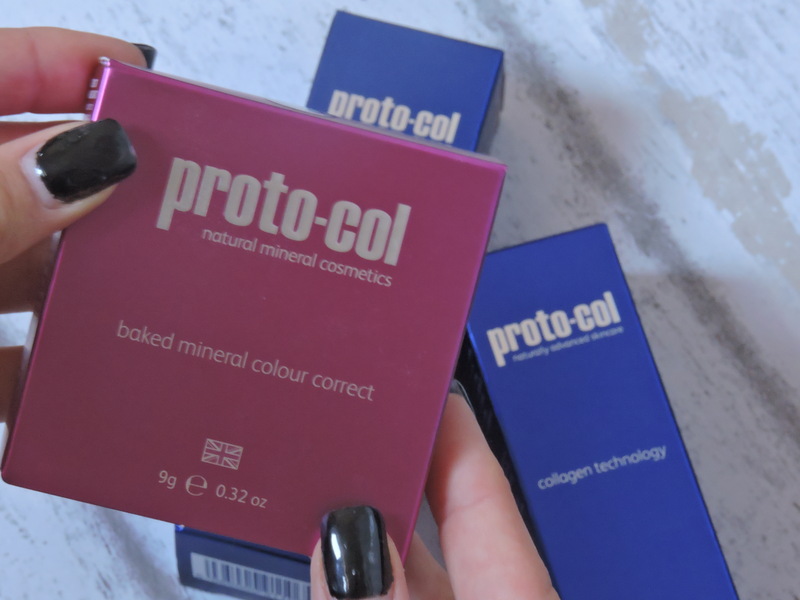 The colour corrector really does look incredible – all the colours within it must leave such a flawless finish! I’ve never heard of this brand before but they sound super good! 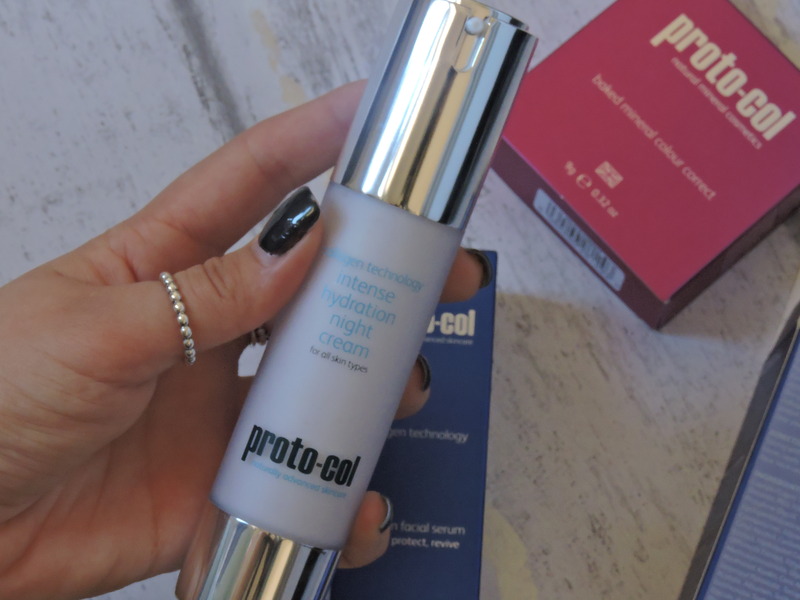 I’ve never heard of the brand but a combination of colour corrector and moisturiser is my go to in winter. The harsh weather often leaves me with some redness. I’ve never heard of this brand but their products sound very interesting! It is really good an feels really luxe. Exactly, so have I!